Perfect for Wine Club Managers and Associates. 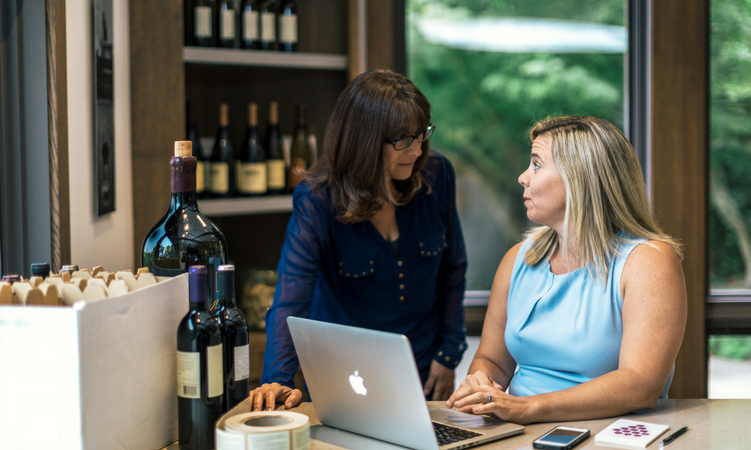 In this course, we'll take a deep dive into our robust wine club tools including club setup options, membership management, club emails, reporting, processing and more. Content: In this training course, you'll develop a foundation for wine club management in WineDirect.